Awards Program to Recognize the Best in Bluetooth Products, Applications and Prototypes. Geneva, Switzerland — May 31, 2012 — Ellisys, a worldwide leader in protocol test and analysis solutions, today announced its sponsorship of the Bluetooth Breakthrough Awards as the Exclusive Technology Partner. 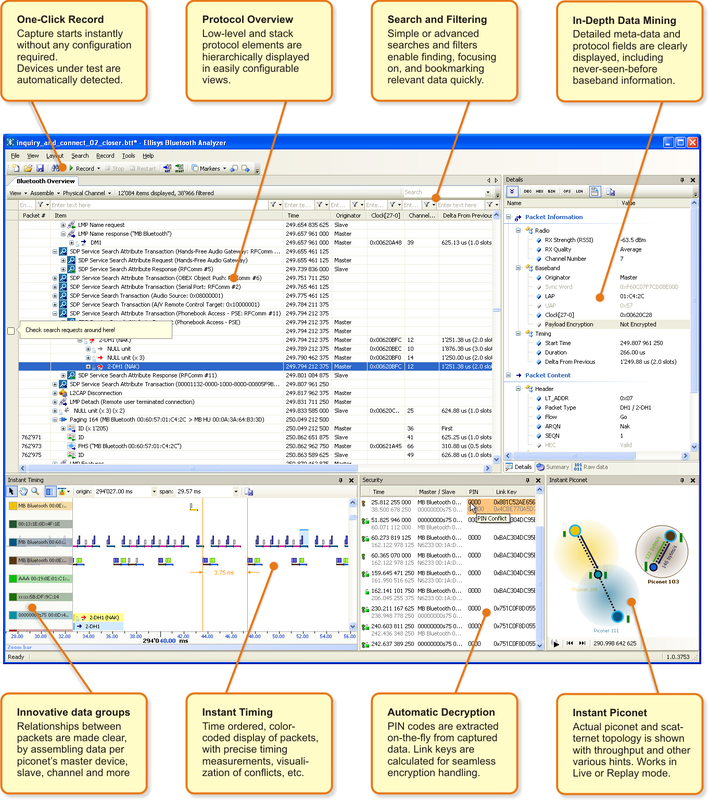 This program is managed by the Bluetooth Special Interest Group (BT-SIG), who will announce award finalists in January 2013 and finalists in February 2013. 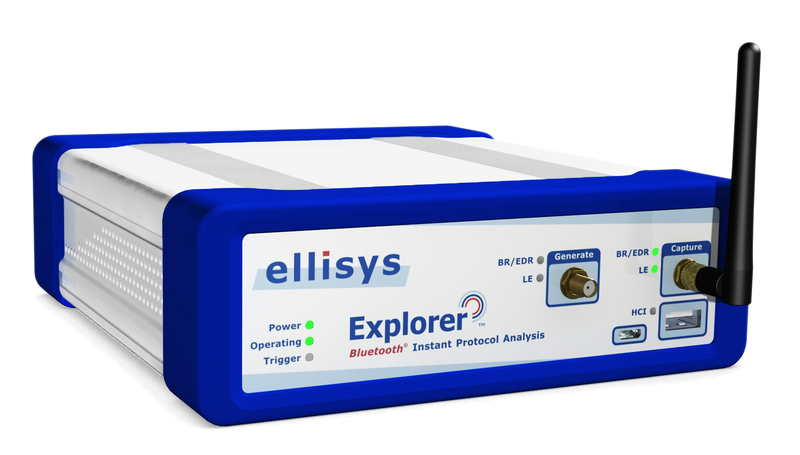 Ellisys manufacturers an all-in-one Bluetooth protocol analyzer system, the industry-acclaimed Bluetooth Explorer™ 400 (BEX400), which will be awarded to the Overall Winner. Packed with a myriad of new features, the Ellisys sniffer is the Swiss-Army knife for any engineer involved with Bluetooth technology. The 2102 Breakthrough Awards program is open to Bluetooth SIG members and non-members. Finalists for each category will be announced at CES in Las Vegas on January 7, 2013. Winners will be announced at the Mobile World Congress in Barcelona, Spain, on February 24, 2013. The deadline for entry is December 3, 2012. For program details, visit www.bluetooth.org. An Overall Winner will be selected from the finalists. Ellisys will provide a Bluetooth Explorer 400 protocol analyzer system to this winner. The Ellisys BEX400 is available today. For information about pricing, please contact sales@ellisys.com.